To Get At Kathgodam Morning 6.Am & To Leave For Nainital. In Two Hours Nainital Arrival. Afternoon Hanumangadhi & Nainalake - Stay At Nainital. Nainital City Darshan , Stay At Nainital. Taal: Saathtal, Bhimtal & Naukuchital. 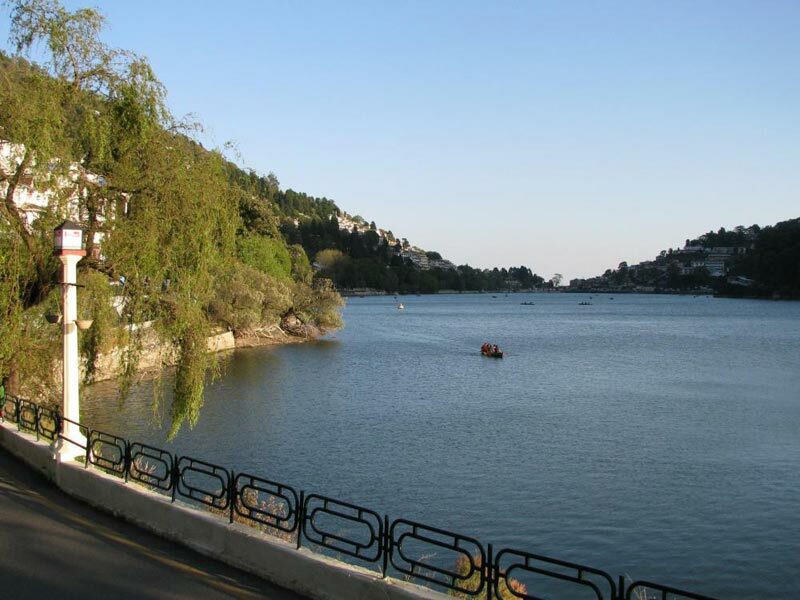 Nainital Means A Queen Of Hill Station. Natural Beauties With Different Experience. 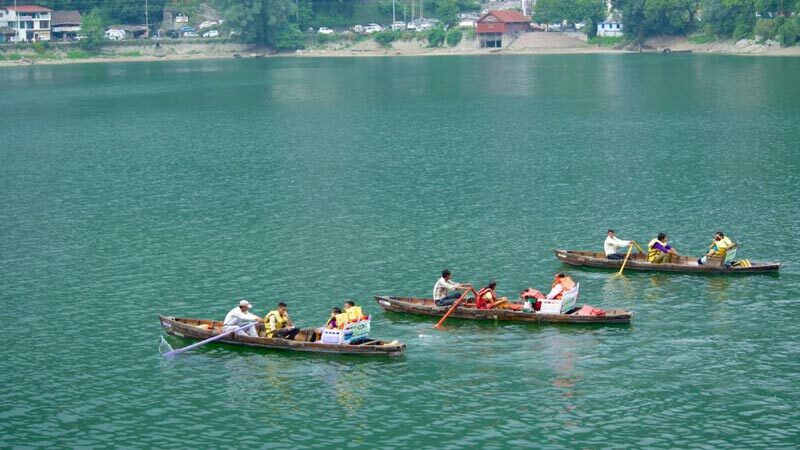 A Nainital Is Form By A Combination Of Mallital & Tallital. Rope-Way, View Point, China Pick Point, Naini Devi Mandir, Kebalkar & Nainalake (Boating ). N Afternoon We Will Do Taal Tour. (Saathtal, Bhimtal & Naukuchital). Full Day Shopping Or Rest. Stay At Nainital. Or You Can Visit Jim Corbett Park By Self Expense. On This Day If You Are Not Visiting Jim Corbett Park, Then We Will Take You To Visit Govind Pant Zoo. Jim Corbett Park: India'S No.1 National Park. Here You Can Watch Wild Animals. Departure From Nainital. On The Way To Kausani We Visit Bhavali, Kainchi Temple And Almora. Stay At Kausani. 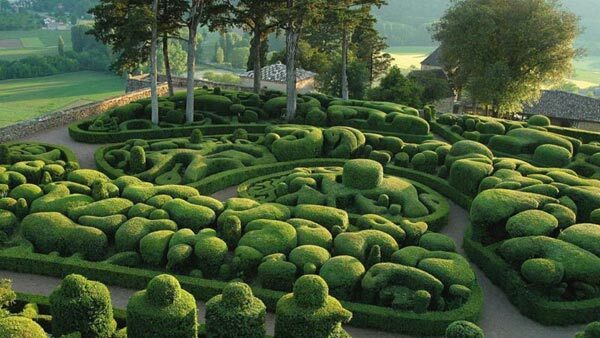 Almora : Natural Health Care (Arogyadham) & Beautiful Place. Leave From Kausani To Kalika Temple, Golf Ground And Raniketh. Then Move To Kathgodam. Leave To Dehradun From Kathgodam By Train. Raniketh: Golf Ground, Kalika Temple & Kumao Military Area, Somnath Sharma’s Shahid Smarak. Arrival At Dehradun In The Morning And Leave For Mussoorie. 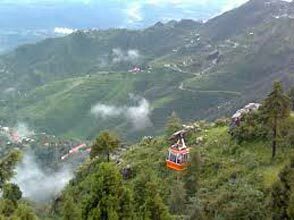 In Afternoon Mussoorie Darshan And Stay At Mussoorie. Mussoorie : Walking Around Kemtifall & Maal Roads. Ganhil (Rope-Way) Self Expense. 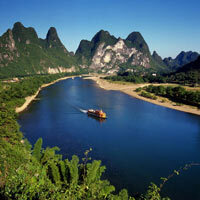 In The Morning, Visit To Rishikesh & Haridwar & Stay At Haridwar. Haridwar: Gangasnan, Ganges Aarti, Hariki Poudi, Paawandham. Hrishikesh: Shivanandjhula (Ramjula) & Laxmanjhula, Swargashram & Geeta Bhawan. To Reach Delhi From Haridwar By Train & From Delhi To Leave For Mumbai By Train.